SOFIA, Bulgaria (BulgarianMilitary.com) – “The membership in NATO guarantees us security in an increasingly dynamic and insecure world. The challenges on the eastern and southern borders of NATO and the EU place Bulgaria in a new situation that calls for even higher requirements toward the defence capabilities”, Deputy Minister of Defence Atanas Zapryanov said on April 11, 2019, at the opening of the international conference “15 Years Bulgaria in NATO. The Alliance at 70 and Its Future “, learned BulgarianMilitary.com. In the official greetings on behalf of the Minister of Defence to the participants in the conference, Deputy Minister Zapryanov pointed out that the Euro-Atlantic integration and Bulgaria’s belonging to the family of European democracies is a historical choice that works for the realization of the Bulgarian national interest and needs to be defended and upheld. The international conference was also attended by Deputy Chief of Defence Vice Admiral Emil Eftimov. ”Since the very first day of our NATO membership, our Armed Forces have fulfilled their alliance commitments and responsibilities in full. The Alliance is changing, we are also changing, and we strive to develop adequate capabilities in the three Armed Forces missions. Based on our accumulated experience of years of membership, the participation in NATO-led operations and missions as well as the work in the Alliance’s command structure, we are able to effectively and efficiently use the collective security mechanisms in the interests of our country and the region as a whole”, he said. 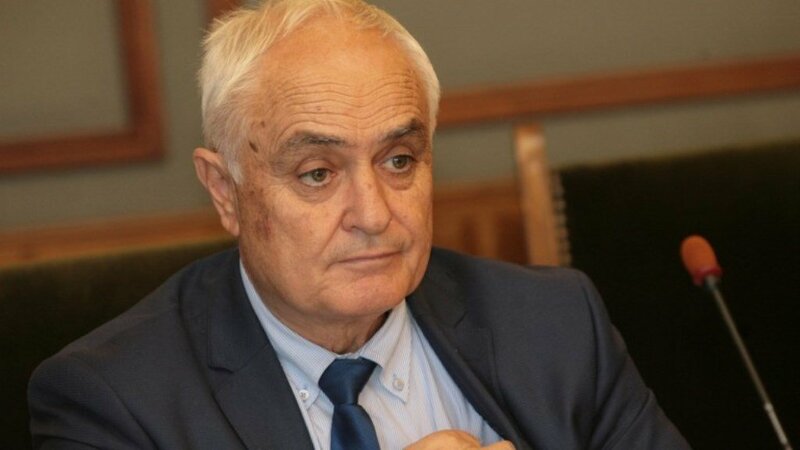 Bulgaria’s leading role in ensuring the security in the Black Sea was highlighted by the NATO Assistant Secretary General for Emerging Security Challenges Dr. Antonio Missiroli. He welcomed the efforts of Bulgaria as an ally in the Alliance to support the Euro-Atlantic path of Northern Macedonia, Ukraine and Georgia, as well as Bulgaria’s participation in NATO missions in Afghanistan, Kosovo and Iraq. The role of our country in the European integration of the Western Balkans was identified by the US Ambassador to Bulgaria H.E. Eric Rubin as one of the greatest achievements of Bulgaria.